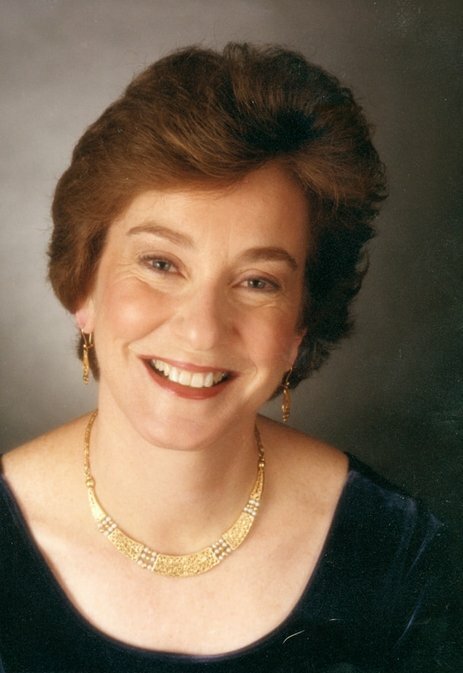 ​Marian Hahn has been a member of the piano and chamber music faculties at the Peabody Conservatory since 1987, and currently holds the Singapore Conservatory of Music Chair in Piano. During the fall semester of 2007, she was in residence at Peabody’s sister conservatory, the Yong Siew Toh Conservatory of Music at the National University of Singapore. As a liaison with Yong Siew Toh, she has performed and given master classes in Singapore, Taiwan, Korea, and Thailand. She has also given master classes throughout the United States and has frequently served as a competition juror, most notably at the Geneva International Piano competition, Concert Artists Guild, and Hilton Head. Hahn’s career as a performer, evenly balanced between solo and chamber music appearances, has taken her to 48 states. Her solo career was advanced by prizes in the International Leventritt Competition and in the Concert Artists Guild auditions, which led to her New York debut and “Encore” recitals at Weill Hall. She was also a top prizewinner in the University of Maryland and Kosciuszko competitions. Among the orchestras with which she has given solo performances are the Cleveland Orchestra, the Boston Pops, and the Jacksonville Symphony (five times). Hahn has also performed in prestigious recital series in Washington, D.C., Boston, Chicago, Minneapolis and New York. Critically acclaimed European tours have taken her to England, France, Italy, Holland, Belgium, and Germany.